Our friends over at Action Pussycat are putting on another great afternoon of entertainment with the Little Mix Tribute Band, Little Re-Mixx. 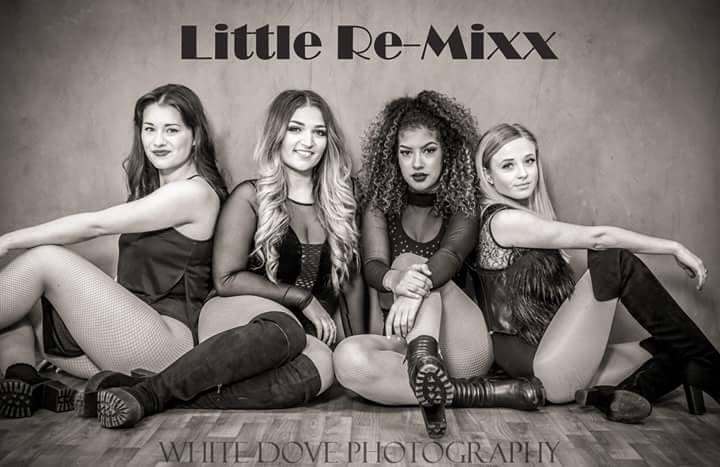 Little Mix tribute Little Re-Mixx will preform all your child’s favourite songs so they can experience all the fun of a real concert in a family friendly environment. Little Re-Mixx are supported by Action Pussycat, plus there will be stall and attractions to explore. Please note that children under 14 need to be accompanied by an adult, and the adults will need a ticket. Little Remix on at 4pm. Please note that there may sometimes be a delay of up to 24 hours between buying your ticket and getting the ticket emailed to you.